That Masters Of The Universe reboot that’s been bandied about just took a few steps forward—and back. 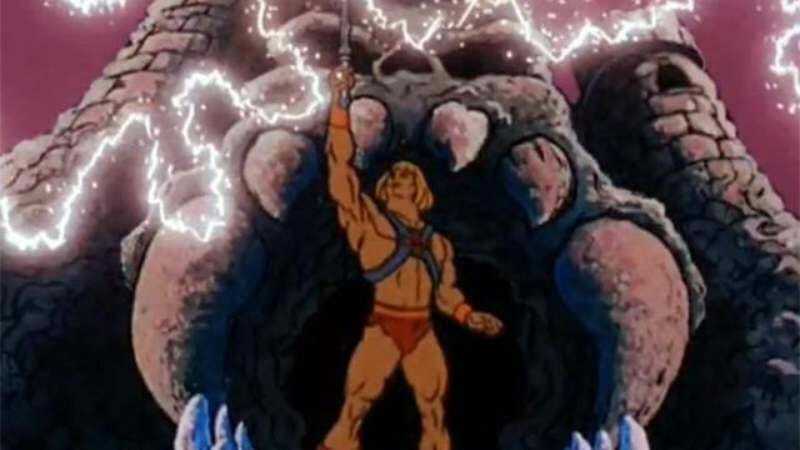 Following reports that the McG-directed film had secured a December 18, 2019 release date, Entertainment Weekly has learned that McG will not be heading to Castle Grayskull after all. The publication cites a source “familiar with the production,” who also claims that Man Of Steel and The Dark Knight Trilogy scribe David S. Goyer is writing the new film. The Charlie’s Angels reboot director boarded the Eternia-based reboot in early 2016, and was talking up his vision for the movie about a guy who battles evil in a harness and furry Speedo as recently as last summer—he brought up everything from Game Of Thrones to the Marvel Cinematic Universe. But now it looks like Sony will have to find someone else who has watched lots of cool stuff to take over behind the camera. The casting search is also ongoing, even though Kellan Lutz has made his intentions very clear.